Second, I’ve been reading the ads that pumpkin patches all around Mississippi are opening in the next couple of weeks. 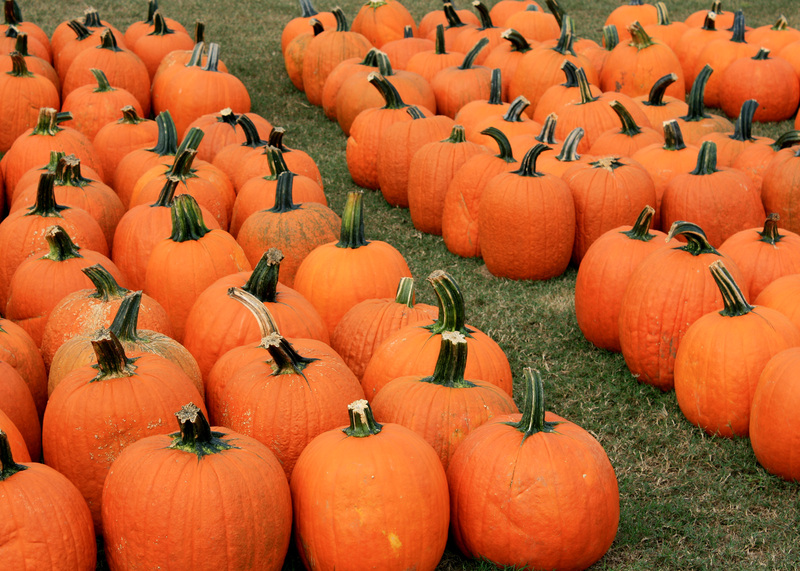 In fact, we’re going to be producing a new Southern Gardening TV segment in a pumpkin patch this week. Third, I saw the first garden center display of autumn favorites: pumpkins, squash and gourds. There were also mums just starting to show color. These are all the makings of autumnal decorations. One of great controversies of the fall season -- OK, maybe moderately debated is a better term -- is what’s the difference between a pumpkin, a squash and a gourd? Common thoughts include the simple distinctions that pumpkins are carved, squash are cooked and eaten, and gourds are purely aesthetic and meant to be admired as decorations. But I’ve found many people use these terms interchangeably, calling all these fruit either pumpkin, squash or gourds. The only exception is the Halloween Jack O’ Lantern, which is always called a pumpkin. Scientifically speaking, pumpkins, squash and gourds have an intertwined agricultural and cultivation history. This is appropriate, as all three are produced on vining plants. They belong to the family Cucurbitaceae. Most are in the genus Cucurbita and are spread out across three species: C. pepo, C. maxima and C. moschata. Cucurbita pepo includes the true pumpkin, with bright orangish skin and hard, woody stem that is perfect for using as a handle. Other member of this species include patty pan, zucchini and summer crookneck squash. C. maxima has fruit that look like pumpkins but display far more yellows colors. These are the giant “pumpkins” that folks grow to enter in those largest pumpkin contests. These giant pumpkins can reach weights greater than 1,000 pounds. 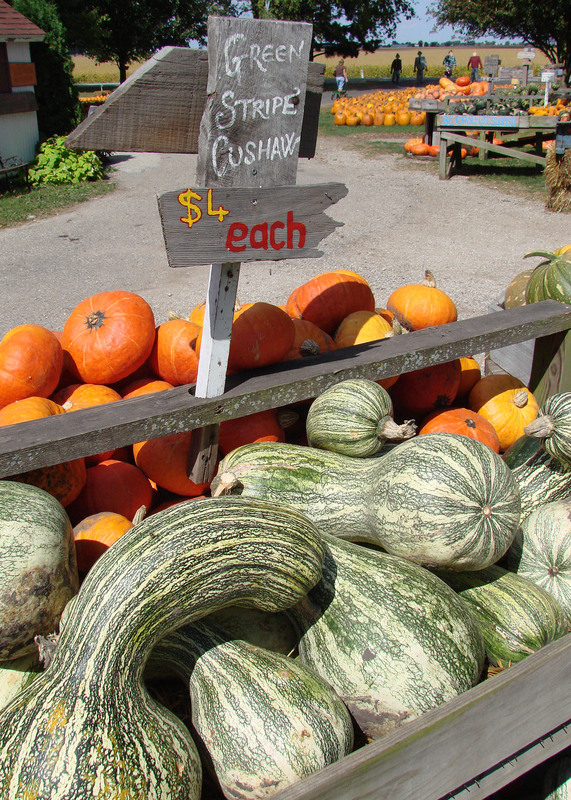 Culinary varieties we enjoy are the winter squash: hubbard, buttercup and acorn squash. Moschata varieties are more oblong, with tan or almost brown outer skins. A fun fact is that these varieties are grown and processed for much of the delicious canned pumpkin used in pumpkin pies and other desserts that many folks enjoy in the fall and holiday season. There are some Cucubita gourds, and they are small, funny-shaped fruit with bumpy and lumpy skins and almost unnaturally bright colors. 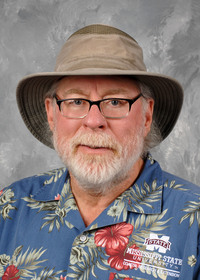 But gourds are also found in a couple of other genera. Lagenaria gourds are large with smooth skins. These are the popular birdhouse gourds. The final gourd species is the Luffa, also called vegetable sponge. 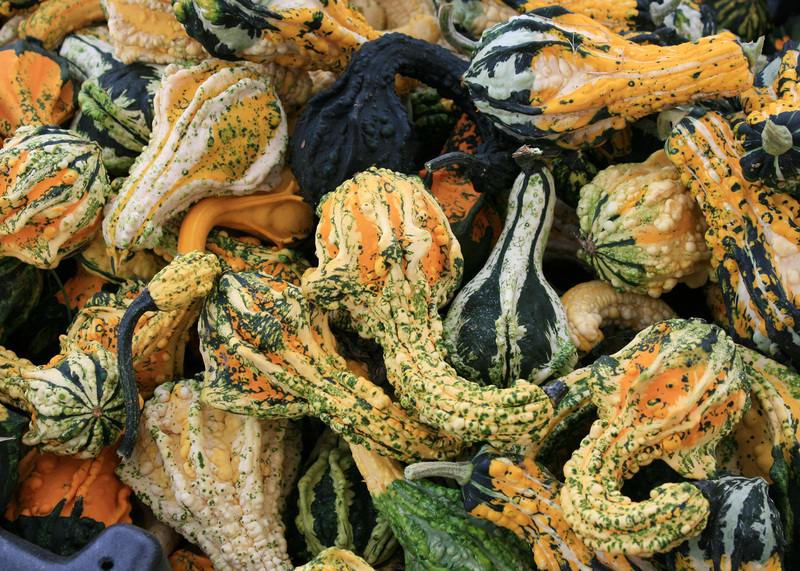 These gourds are valued as natural washcloths and kitchen scrubbers. Come to think of it, maybe it is just easier to stick with the simple distinctions between pumpkins, squash and gourds: Do you carve it, eat it or look at it?